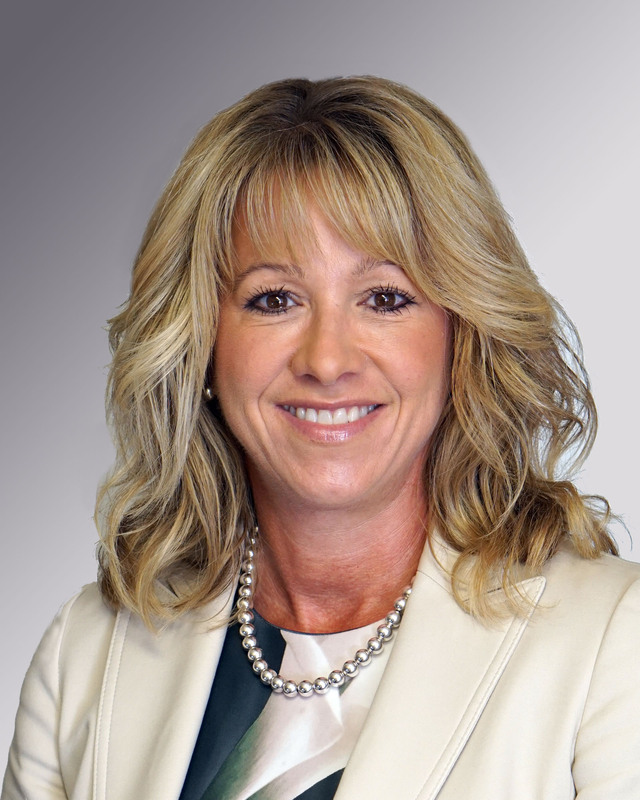 North Adams, MA – Lynn Sullivan has been appointed President of MountainOne Investments and Senior Vice President of Community Banking and Cash Management Sales, according to an announcement by Robert Fraser, MountainOne President and Chief Executive Officer. Prior to joining MountainOne, Sullivan served in roles of increasing responsibility at several banks; most recently as an Executive Director for National Cash Management Sales. Over the past several years, she has had sales and leadership roles at several financial institutions in private banking, investment services, and retail banking. In her role at MountainOne, Sullivan will be responsible for the growth of MountainOne Investments through the recruitment of new financial advisors serving mid and south Berkshire County, and by establishing an investment presence in MountainOne’s eastern Massachusetts markets. In her community banking role, she will provide leadership and develop strategies to grow deposits and create deeper banking relationships with MountainOne clients. Sullivan attended Bay Path University, and holds FINRA Series 7, 24 and 66 registrations. MountainOne is a mutual holding company headquartered in North Adams, MA. Founded in 1848, MountainOne Bank has assets of over $850 million, and provides a complete array of personal and business banking and electronic services. MountainOne Insurance provides personal and business insurance, bonding services and group benefits solutions. MountainOne Investments provides investment advisory services and products to individuals and businesses (financial professionals offering securities and advisory services through Commonwealth Financial Network®, Member FINRA/SIPC, a Registered Investment Advisor). Products are offered at full service offices in the Berkshires (Pittsfield, North Adams, Williamstown), Boston South (Quincy, Rockland, Scituate), and Boston North (Danvers).